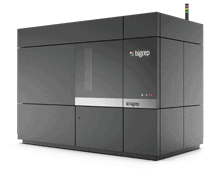 It’s another reseller and another milestone for BigRep, as we continue to expand in Europe, the Americas, and Asia, bringing large-format industrial 3D printers to new markets. Multi3DPrint—located in Oliva, Valencia—are now an official distributor and technical service center for BigRep, in Spain. 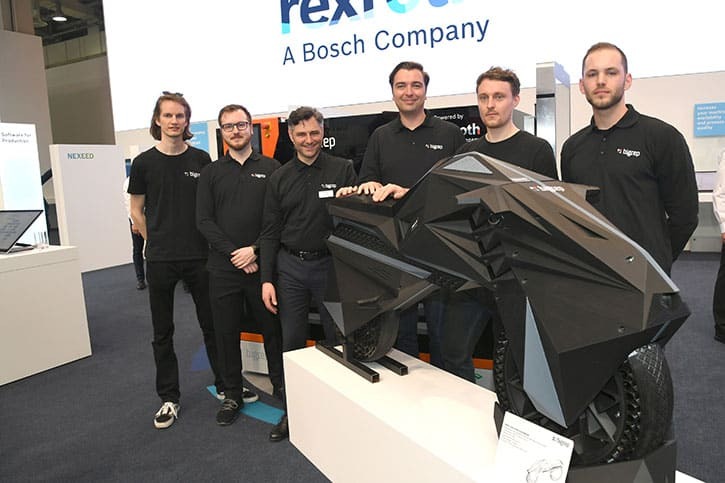 Multi3DPrint have extensive experience in additive manufacturing (AM), with deep experience in the automotive sector, a factor that swayed BigRep to forge the alliance. As BigRep expands its customer base in the automotive sector—Ford, Daimler and Toyota are already using BigRep printers—this new partnership will bolster our presence in the Iberian Peninsula. “We have 3 significant manufacturers of industrial machines in Spain. 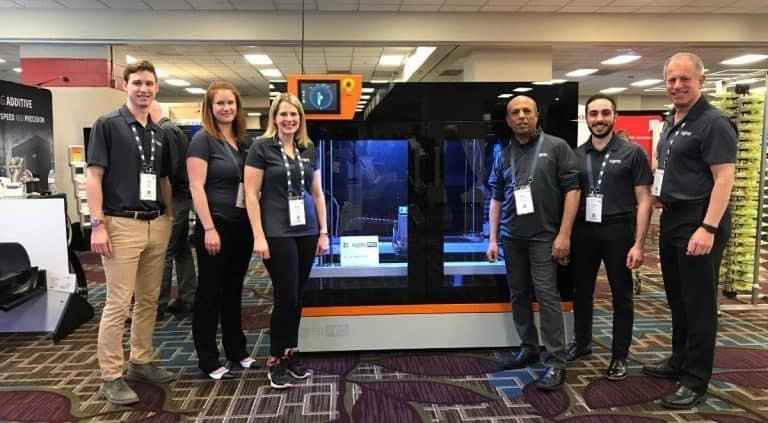 The market is really full, but from my point of view and experience, BigRep seems to be the best option for medium and big custumers,” said Daniel Collado Serrano, business development executive, at Multi3DPrint. 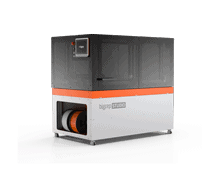 BigRep’s fast and precise industrial printers will allow Multi3DPrint to sell to manufacturers that want more than just prototyping. Of course, prototyping will be a central application for end-users, but with the potential to print spare parts, jigs and fixtures, and end-use parts, giving manufacturers an opportunity to cut operating costs, and reduce their time-to-market. 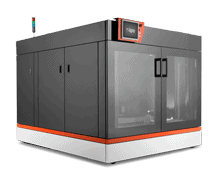 At present, Multi3DPrint has customers in sectors ranging from furniture and original equipment manufacturers to metal handing, including Grupo Aguas de Valencia and Ibys Technologies. Furthermore, and integral to Multi3DPrint’s business is the value-added service that they offer: implementing and integrating additive manufacturing in industrial companies—also a cornerstone of BigRep’s innovation lab and consultancy—NOWLAB. To test the capabilities of 3D printing, Daniel recently printed a replica of an aluminium profile that works as a trim of a machine. “The mold for extruding the aluminium doesn’t exist yet,” Daniel added. This is something that a customer wants to test and design, before production commences. 3D printing opens new design horizons, by drastically reducing the costs to test new designs. Where before, a design would need to be CNC machined or milled, now manufacturers can print on-site, test if the part works, and redesign until the part has been perfected. 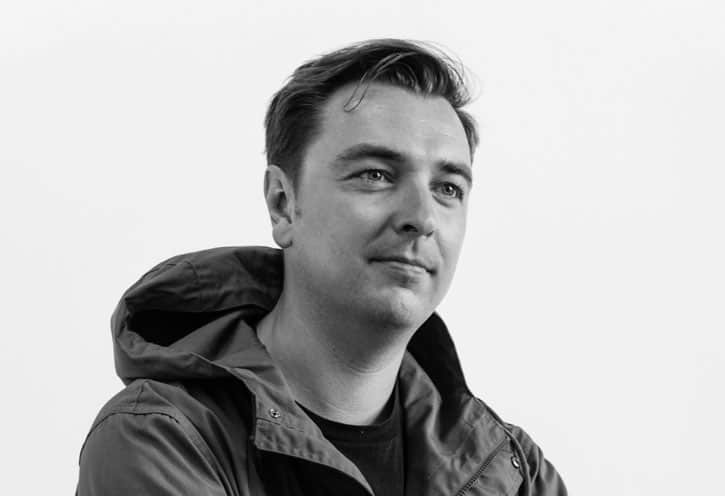 “Probably the future will be in the automation of feeders and the post processing of 3D printing via robotics, to improve the production and advance this amazing technology from prototypes to a mass production system,” said Daniel, talking about the future of industrial 3D printing. As BigRep looks to the future and continues to innovate—3D printed adaptive robotic grippers are just the beginning—the full integration of robotics with AM will allow the industry to transcend from small batch production to industrial production lines. 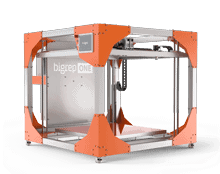 Check out Multi3DPrint at their upcoming open house on the 14th and 15th of February, where they will showcase BigRep's latest machines.